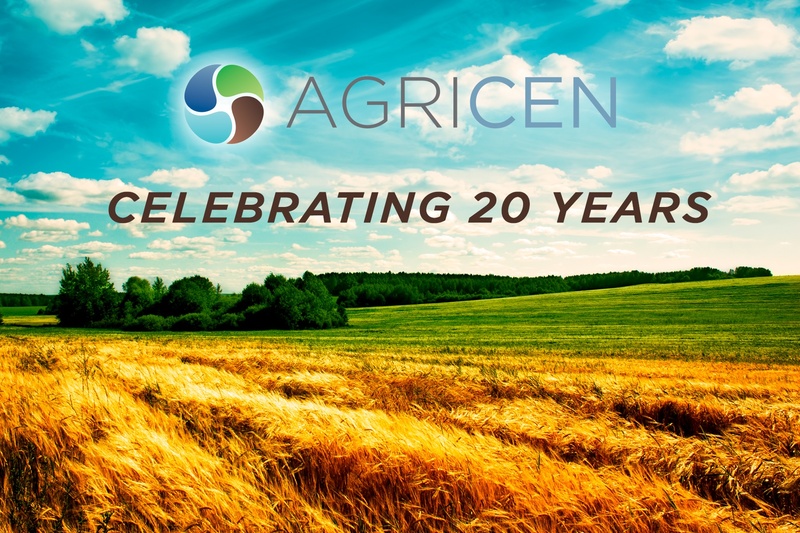 Agricen is a plant health technology company delivering innovative biochemical-based products that sustainably enhance plant health, quality and yield potential. Growers around the globe are facing increasing costs, the need for greater productivity and the demand for more sustainable agricultural practices. 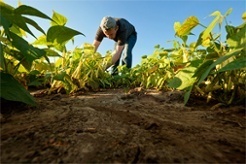 Agricen's innovative biocatalyst products help meet these challenges by improving the availability and uptake of a broad range of nutrients from fertilizers and soil nutrient sources. By incorporating Agricen’s products into their plant nutrition programs, growers can improve nutrient use efficiency, boost plant performance and increase their yields economically and sustainably. Agricen’s products for agriculture are available under the Accomplish® LM, Extract PBA and Titan® XC brands available from Loveland Products through Nutrien Ag Solutions. Agricen's plant health technology is also used throughout the turf and ornamental plant market, helping turf managers, nursery operators, and landscape professionals get the most out of fertilizer programs by sustainably improving plant health, quality and performance. Accomplish® LM and Titan® XC can be used in turf and ornamental programs to improve nutrient availability and uptake and to enhance plant quality and performance. Additional turf and ornamental brands include SoilLife™ and NutriLife®. In 1998, Mr. Pedigo licensed his processes, formulations and worldwide commercial rights to Agricen, then called Advanced Microbial Solutions (AMS). Since that time, the Company has been dedicated to providing the agricultural and turf/ornamental markets with practical plant health and nutrition product technologies derived from the diverse biological and biochemical content of Mr. Pedigo’s original products. In 2012, the Company’s commercial and R&D operations became separate sister companies, and were respectively renamed Agricen and Agricen Sciences in 2013. 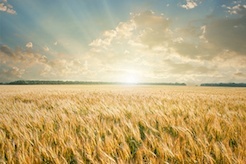 Today, Agricen is a leader in the delivery of biochemical technologies that enhance plant health and nutrition to provide growers with the tools they need to increase productivity and sustainability, while Agricen Sciences is a research-focused entity devoted to the development of novel microbial and biochemical solutions for plant nutrition and health. In 2016, Agricen announced the opening of Agricen Australia, which is producing sustainable fertilizer biocatalyst products for distribution in the Australian market through Loveland Agri Products and Landmark.